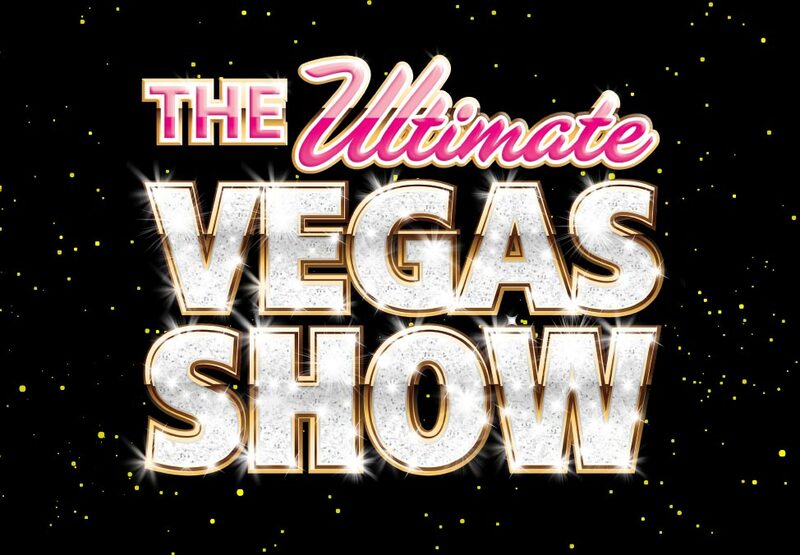 The Ultimate Vegas Show is coming to Crown Theatre. If you've never been to Vegas, this is your chance to witness all the sizzle and spectacle of a true sequin-studded Las Vegas show. 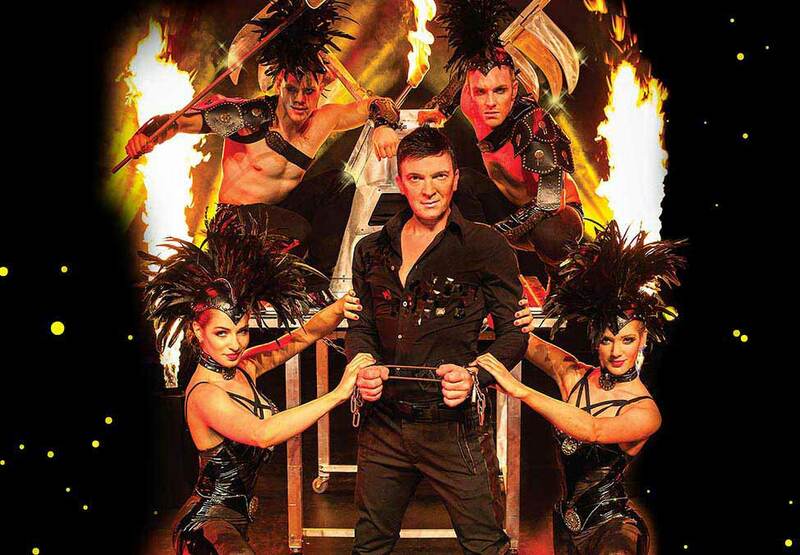 The show has a repertoire covering salsa to showgirl, ballroom to ballet, rock and roll to Rio, and features spectacular showgirls, amazing magic, illusionist tricks and so much more. Children under the age of 2 years may enter the performance free of charge, but must remain on the lap of a parent or guardian at all times and not occupy a seat. If the child becomes disruptive then the venue or promoter reserves the right to ask the child and guardian to leave the auditorium until they are settled.